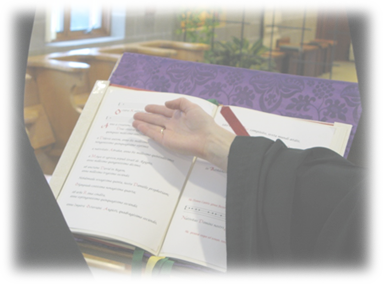 "[Let us] sing the psalms in such a way that our mind and voice may be in harmony" (Rule of St. Benedict, 20:7). 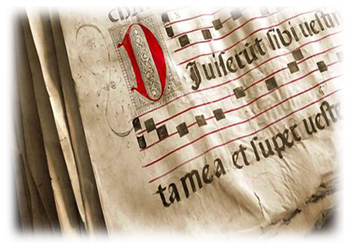 Gregorian chant, by its simplicity and beauty, serves to emphasize and illumine the word of God and other liturgical prayers. For this reason, its restoration was a priority for the first monks of Solesmes. The Monastery of the Immaculate Heart of Mary continues this tradition, using Gregorian chant in Latin at Mass and the Divine Office.